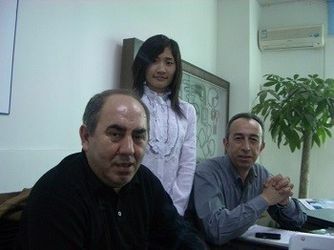 The company after decades of precipitation process, has a mature R & D to production process, technology research and development capabilities to lead the company's business development capabilities. 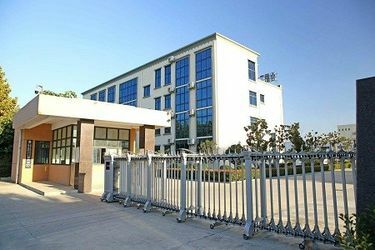 Products are mainly used for construction machinery, agricultural machinery , ships , bridges etc ., and according to customer demand , design and manufacture of special-function hydraulic cylinder. Companies adhere to the " people-oriented , pioneering and innovative , continuing to provide customers with satisfactory service ", Business Development Department in 2016 , registered Shenzhen Dallast Technology Co ., Ltd. and DALLAST for international brands to develop business . 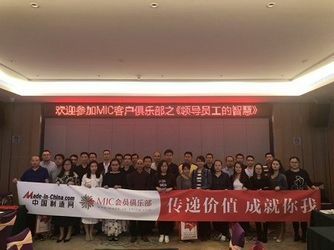 We hope that with the guidance of honesty, innovation , cooperation and win-win spirit of company and the craftsmanship of our staff , we can provide better service . 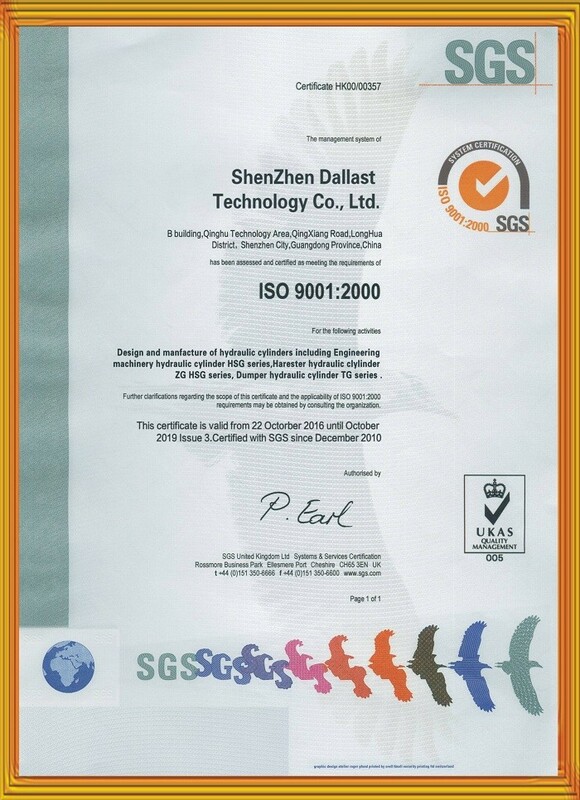 Shenzhen Dallast Technology Co ., Ltd has a professional R & D team that can provide new product design development and product capacity . 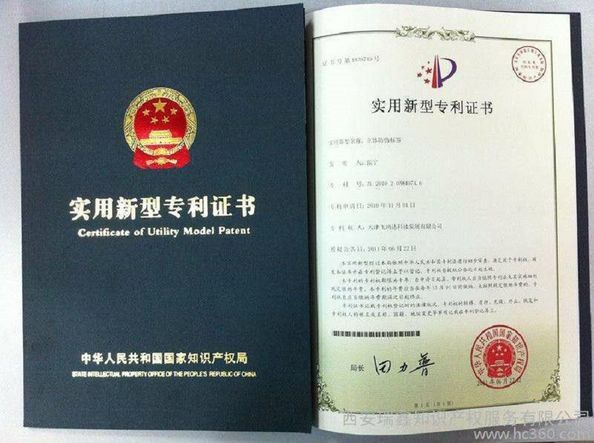 DALLAST has won some gold medals in the domestic and international markets , DALLST has many products " utility model patent certificate " , DALLAST has been GB / T19001 - 2000 IDT and ISO9001 : 2000S quality certification . 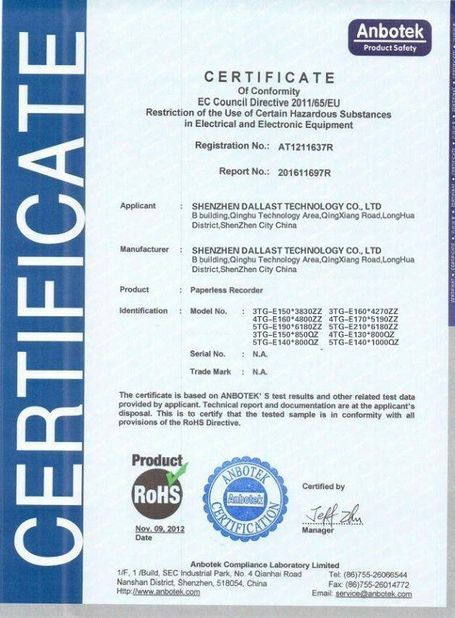 Shenzhen Dallast Technology Co ., Ltd large and high-pressure hydraulic cylinders are designed to withstand the rigors of harsh environments with their marine / bridge / offshore drilling rigs . DALLAST hydraulic cylinders are also of high quality for walking equipment and industrial equipment . 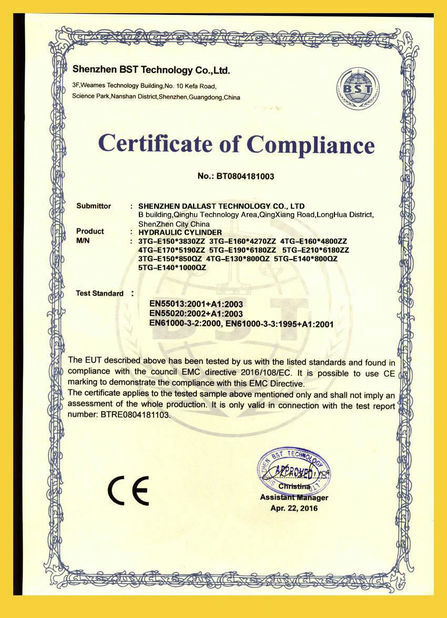 DALLAST team has also developed some micro Nimi hydraulic Cylinder used to some models , DALLAST developed the smallest hydraulic cylinder diameter 5mm, 3mm piston rod , successful match with the needs of professional players . 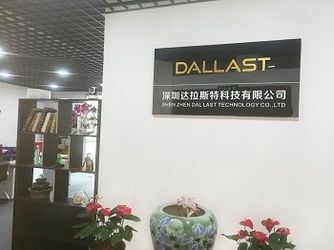 DALLAST also develops ceramic piston rods use in hydraulic cylinders for some harsh environments in the marine industry . Successful solution to major hydraulic cylinder projects at home and abroad . DALLAST team has a set of perfect quality management system and advanced testing process , in the independent design , manufacture , installation , field operation and maintenance has accumulated rich experience . 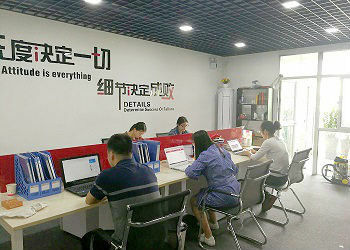 The company's ultimate goal is to insist on pre-sale, sale , sale and after-sale service concept, so that quality assurance, customer satisfaction . 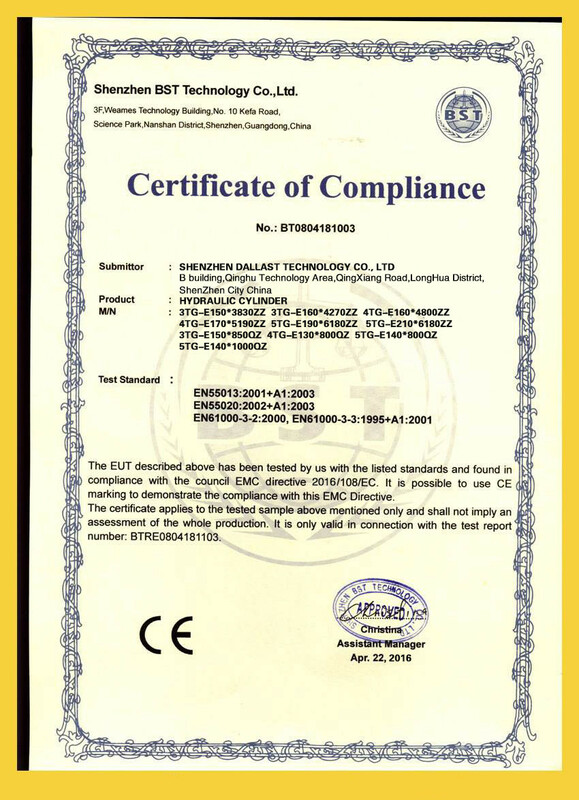 We hope that our company will bring you attentive service and more satisfactory product quality .